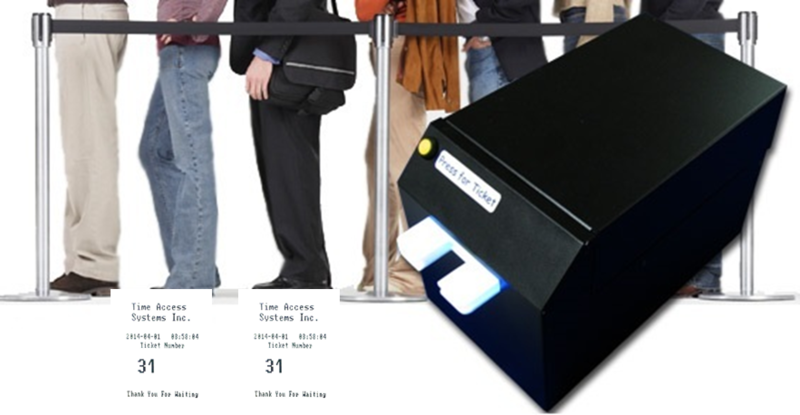 Take a Number Systems, Turn-O-Matic System for Queue Control, Time Access Systems Inc. 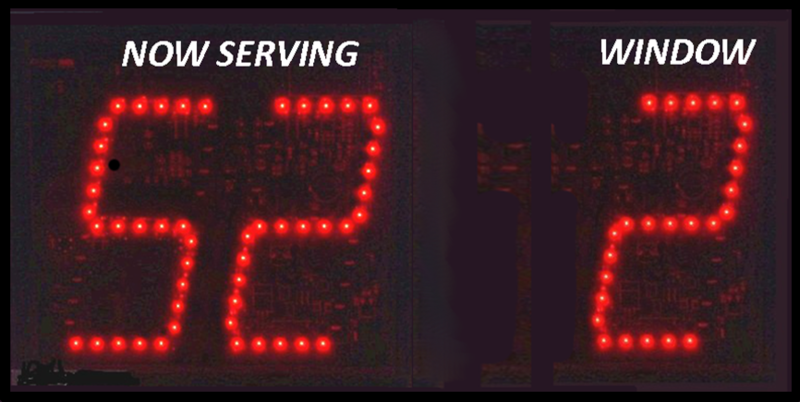 Serve your customers efficiently and quickly! 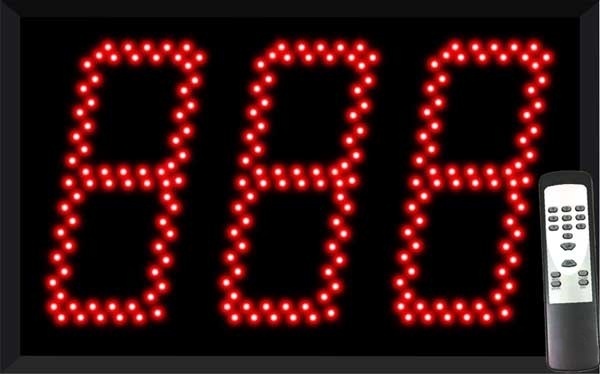 Your customers will always be served faster and in the order in which they arrived with a Take a number system. Customers can relax without having to compete for service when you use our unique Take a Number system. 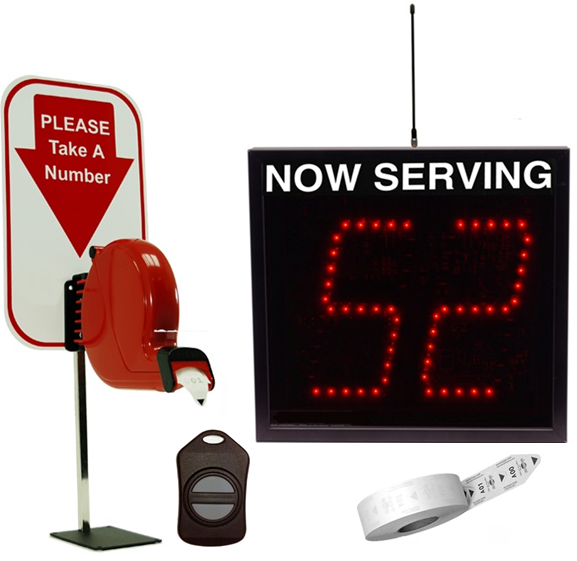 With a variety of ticket options and large, easy to read displays, the Next Please take a number systems are economically priced, easy to setup and are compatible with most major systems such as Turn O Matic ®. 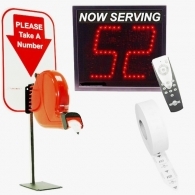 The Lowest Priced Take a Number System in Canada! 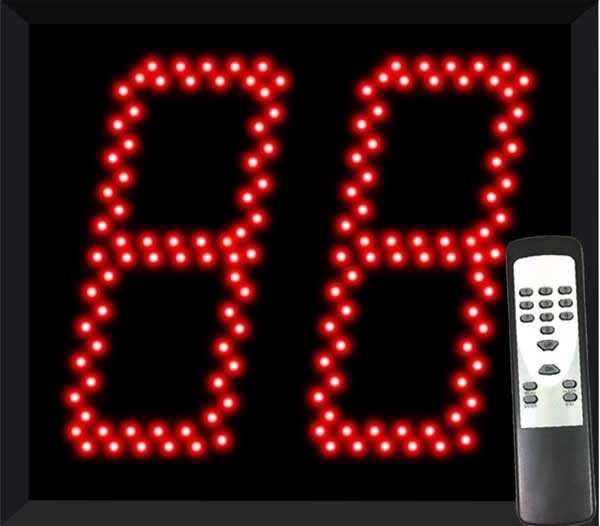 Jumbo 2 and 3 digit display features 8 inch tall numbers viewable from up to 250 feet for use in take a number or sequential counting operations. Take A Number Systems eliminate fears of not being served in turn. 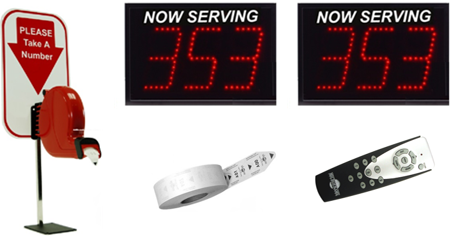 Successfully in use by retailers, governments, hospitals, airlines, banks and wherever else people wait for service. Take A Number Systems are the positive and confident way to serve people. Take A Number systems mean faster service to customers, resulting in reduced costs and higher productivity and profits. Our supplies are compatible with Turn O Matic ® systems. 501 - 20170 Stewart Cres. Copyright © 2019 Time Access Inc.